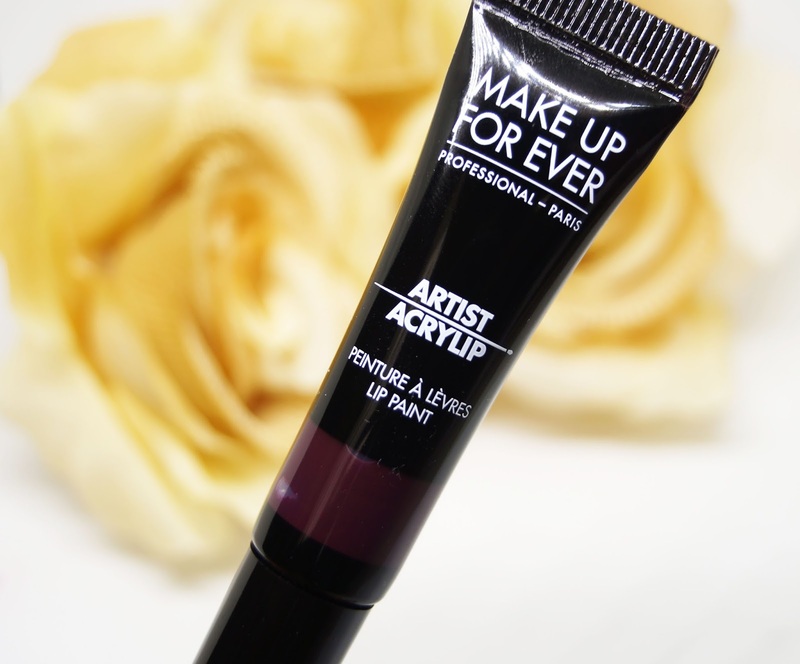 Think of acrylic paints- The colour you see in the “tube” is what you get on the lips. Slanted tip: you are able to squeeze out much or how little product you want. You get 10 shades ranging from bold pinks to deep eggplant. I would totally stay it’s long lasting. 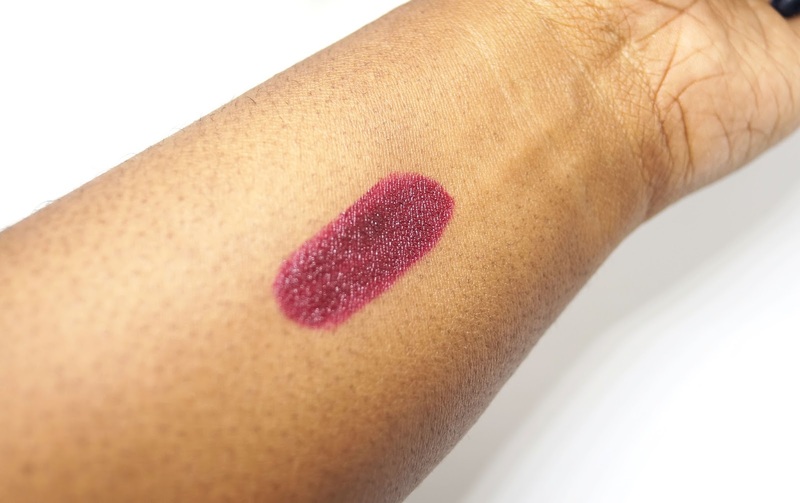 The best way to describe it is a hybrid of a lipstick but the impact of the gloss because it’s not matte. I would pair it with a lip liner because application can get messy. The texture is thin but buildable. Also not sticky like some of the other lip products. I’m a fan of this product because it would work well in my kit. Squirt what I need on my fixing palette and go from there. I will have to show this stuff to my wife. She generally doesn't wear lipstick or too many cosmetics period. She may want to try this stuff however. Thanks for sharing! This shade looks nice on you. I haven't tried this yet bi it I love their liquid lipsticks. I love the shade on you. 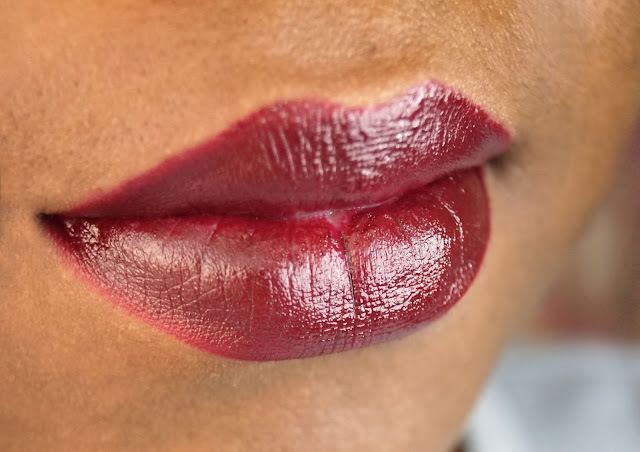 I haven't tried this but I live the liquid lipsticks.